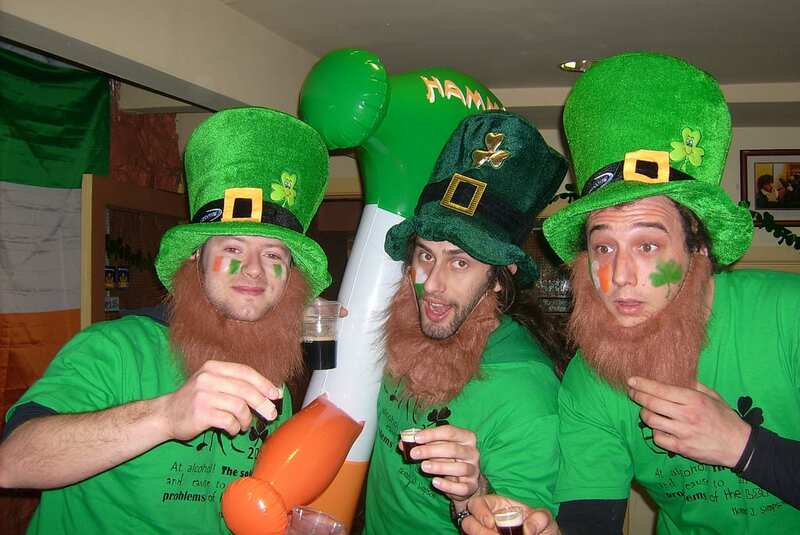 Even if you are not Irish you already have heard about St Patrick’s day, this is one of the thing that make Ireland famous worldwide. St Patrick’s festival was established by the Government of Ireland in November 1995 to project an image of Ireland internationally. This is definitely a good period to visit Ireland and Dublin specially to feel the craic. 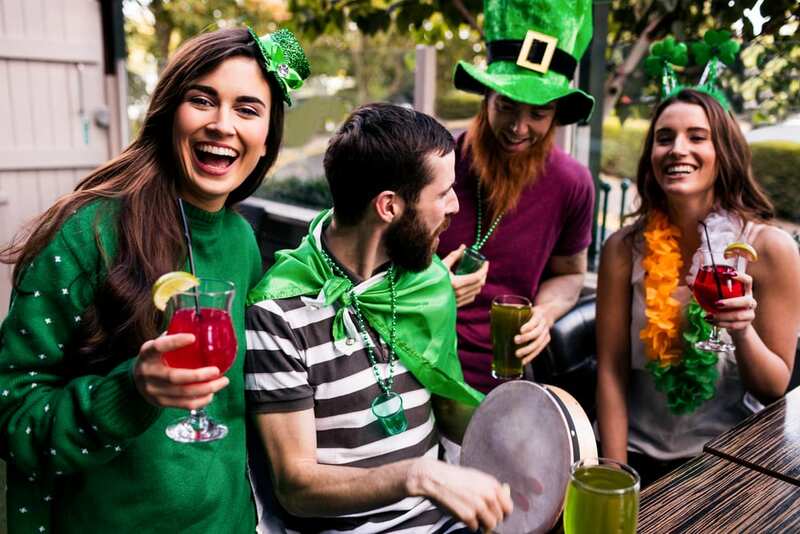 The principal objective of St Patrick’s Festival, since its inauguration, is to create a major annual international festival around the national holiday that could make the Irish people proud. It aims to show the talents and achievements of Irish people, and it’s also an excellent showcase for the manifold skills of the people of Ireland, of every age and social background. 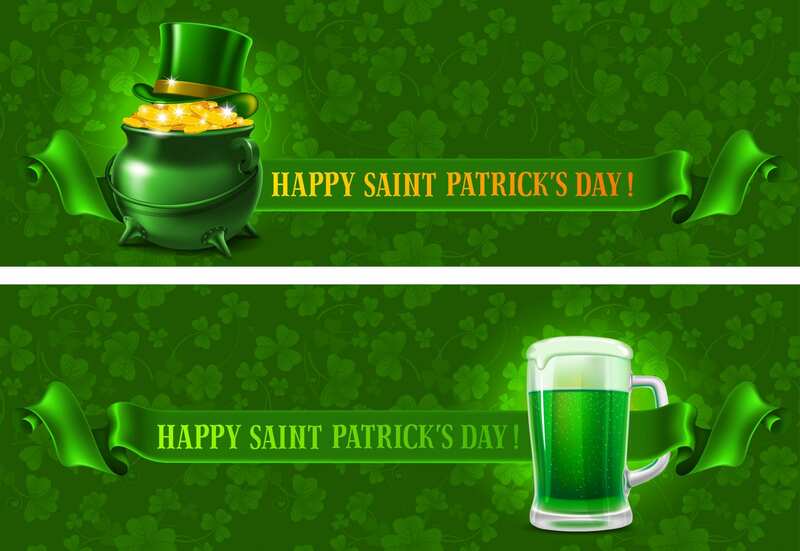 St Patrick’s Day is a national holiday that is celebrated in many countries all around the world, during this day everyone wants to feel Irish. 1) to have a festival that is part of the greatest celebration in the world. 2) to give the opportunity and motivation for people of Irish descent (and those who wish they were Irish) to come and join the celebrations. 3) to show, internationally, an accurate image of Ireland as a creative, professional and sophisticated country. This year the festival will take place from Thursday 15th to Monday 19th March. St Patrick’s Festival will showcase the very best of Irish and international talent and entertainment, a lot of activities have been planned for the 2018 festival. Make sure to wear green outfits and to attend to the highlight of the show, the St Patrick’s Day Parade on Saturday, March 17th. We recommend you to stay in a hotel near Grafton Street such as the O’Callaghan Davenport hotel which is a charming city centre hotel.